I was taking a look through my Sheezyart gallery today and i thought about something. What if i tried to raise the bar even higher then my usual? Well i tried really really hard and this is what i came up with. 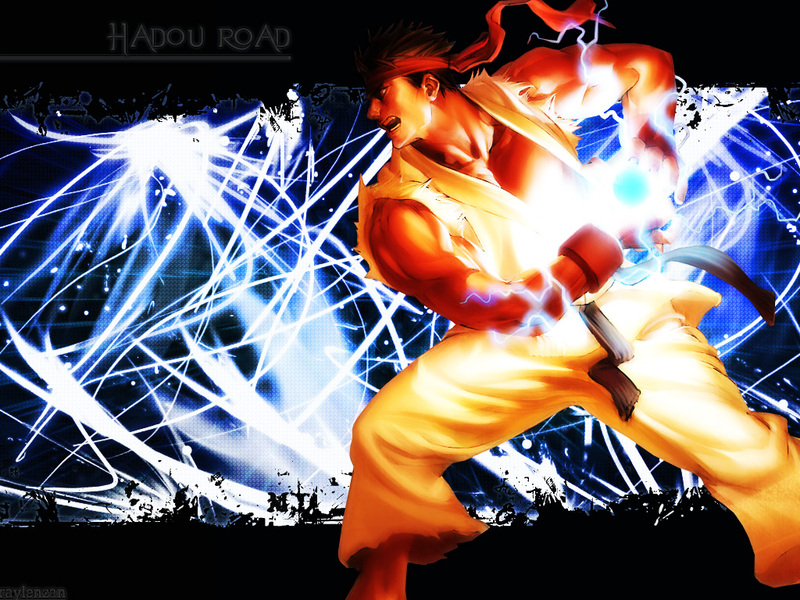 this one is F'n Awesome... hadouken! Thank you for sharing the wallpaper. Very pretty.